For the last several years we have grown upwards of 50 plus varieties of pumpkins, squash, and gourds. 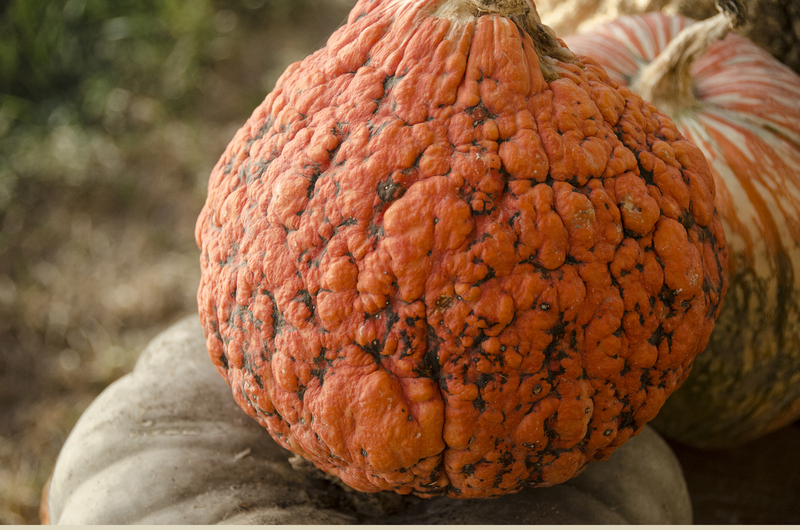 We raise mini pumpkins through extra-large types in many different colors and shapes. We have a large selection of decorative pumpkins and jack-o-lanterns. We usually start U-pick pumpkins the third weekend of September through the end of October. We also have a large selection of already-picked pumpkins, squash, and gourds available for purchase at our farm market.